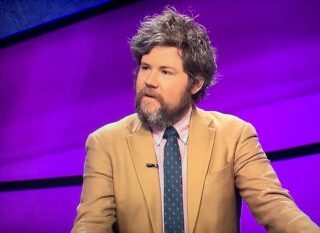 Austin Rogers isn’t just winning on Jeopardy!, he’s doing it in style; his own wacky, goofy style. And the people love it. And he’s one of the show’s all-time winners. 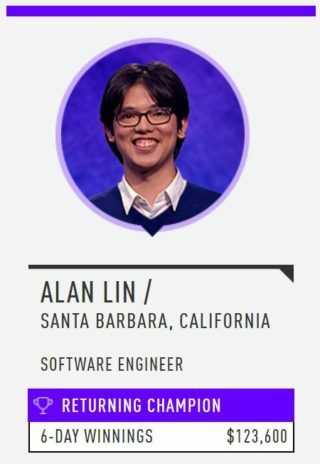 Alan Lin is the latest Jeopardy! champion to pile up the wins and money, but where does his numbers stand up against other winners?